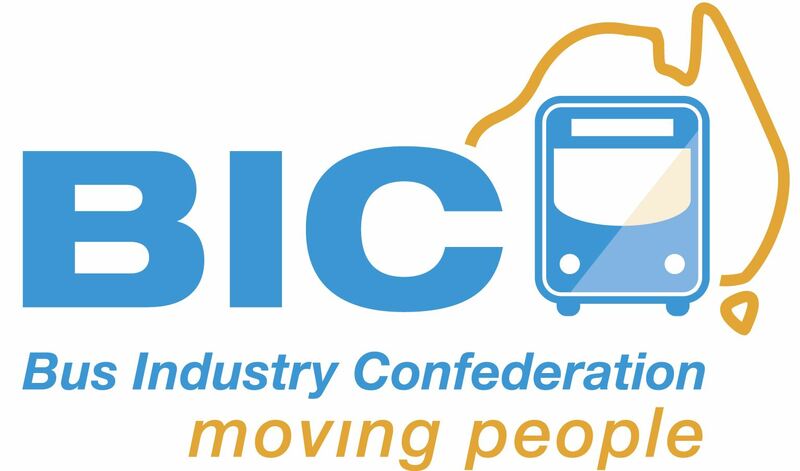 Join the Queensland Bus Industry Council, the “voice” of the private Bus & Coach Industry in Queensland. The number of Bus Operator Members is unlimited. A Life Member shall be any person who is either an Associate or Ordinary member so nominated. 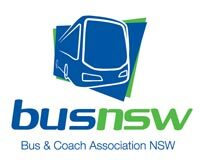 Life Membership shall be granted to any person who in the opinion of the Management Committee has given a meritorious service to the Association An Honorary Member shall be any person who in the opinion of the Management Committee has given an outstanding contribution to the Bus and Coach Industry.